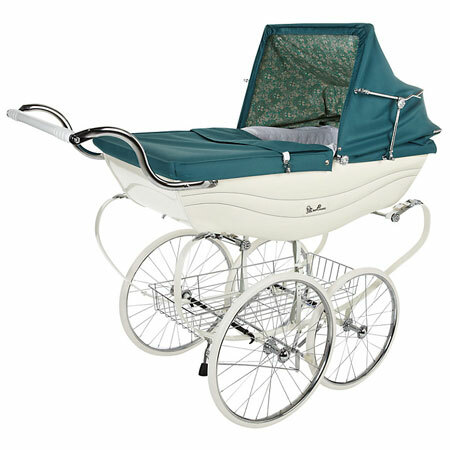 There are all manner of hip prams available to buy right now but if you want something a little more old school for transporting the baby, check out this Silver Cross Daisychain Print Balmoral Pram. We spotted it nestling within the John Lewis 150 Years range. 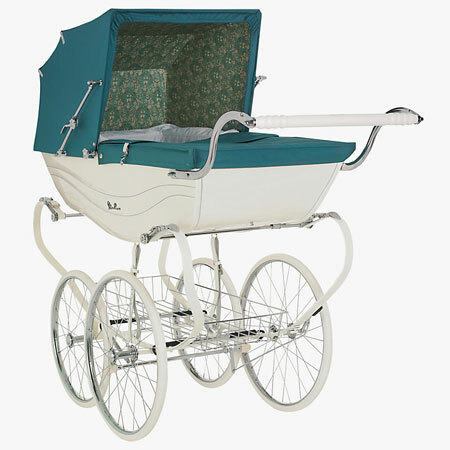 Yes, it’s a classic Silver Criss Balmoral, handmade in Yorkshire and oozes vintage charm and quality, complete with a hand-painted body, hand-stitched fabrics, C-spring chassis and leather suspension straps. But this is a limited edition one. 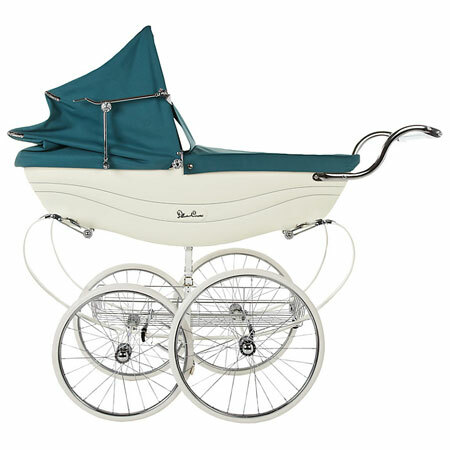 The limited part is the John Lewis collaboration, with the pram featuring the classic 1960s Daisychain print inside, adding an extra level of period cool to an already vintage (or timeless) design. The pram comes complete with a reclining hood, matching protective apron, leather harness and a chrome shopping basket, along with a five-year warranty. It retails for £1,800.